Hard drives are like dinosaurs for any data intensive working, SSDs allow your computer to run overall much faster (10-20x). Replaces hard drive with SSD which is 10-20x faster than the standard HDD. Integer enim neque volutpat ac tincidunt vitae semper quis. Vel risus commodo viverra maecenas accumsan. 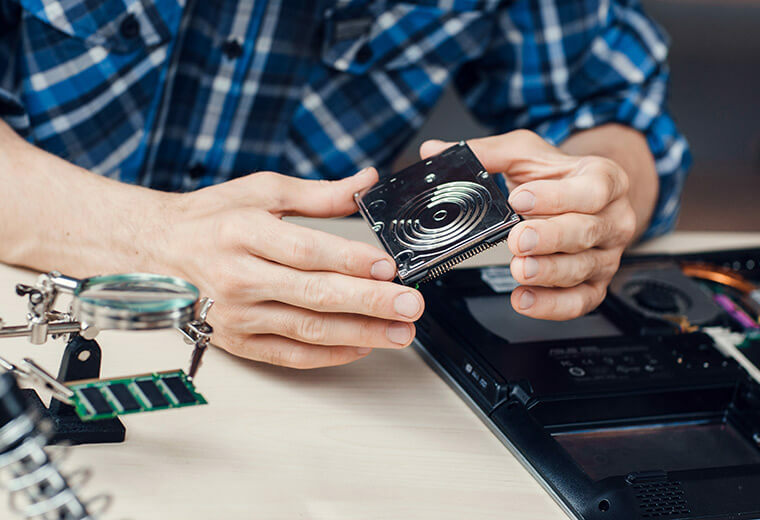 We strive to meet the needs of our customers and provide you with quick and timely computer repair and diagnostic service. We diagnose the issue for your computer repair and provide a quote, awaiting approval. You drop your electronic and computer device off at our location off of Chicago Drive, located at 11053 Watertower Court, Holland MI 49424. We perform the computer repair or electronic, most computer repairs turn-around time is 24 hours. You pick up and pay for your computer repair or electronic, as simple as that! 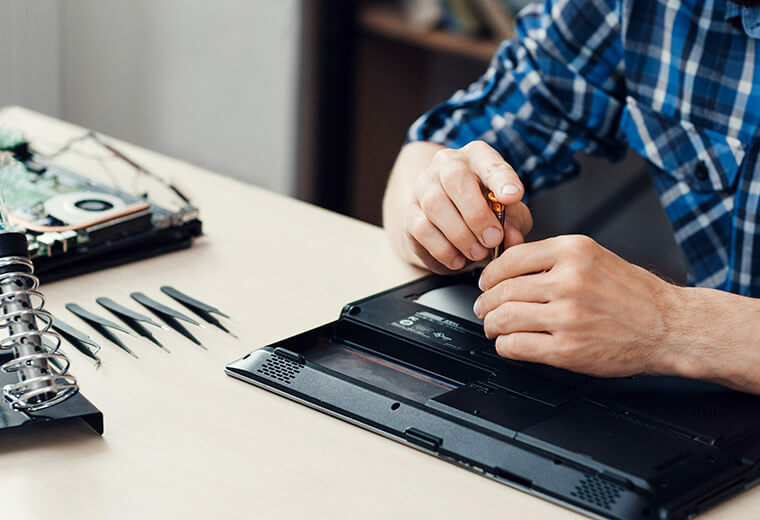 Here are some answers to questions we think you might have about our computer repair and electronics. If your questions isn't answered here feel free to contact us anytime. 1. How long does it take for a typical computer repair/electronic repair? 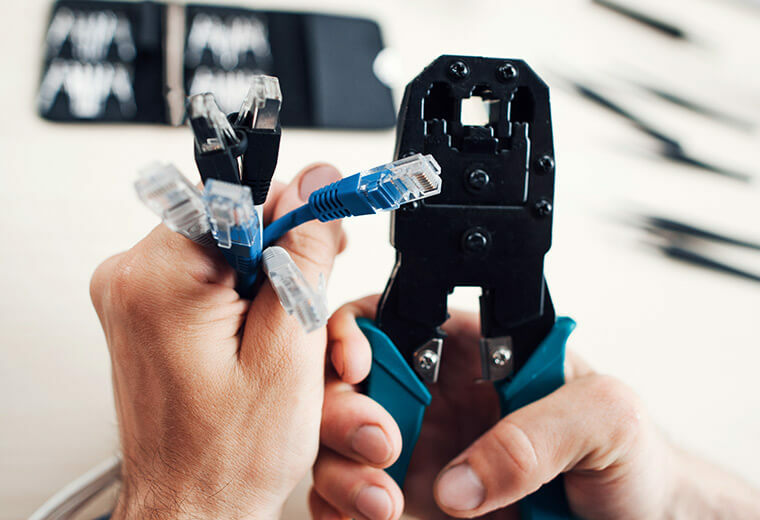 The typical turn-around time for an electric repair or computer repair is 24 hours, unless additional parts needs to be ordered. 2. Do you offer any type of warranty on your computer repair/electronic repair? We offer a 30 day warranty on computer repair or electronics with damage caused at our fault, any client/damage done outside of our control we are not liable for. 3. Will I lose any information on my device during a computer repair or electronic repair? Depending on water damage, hardware failure or damage it depends situation to situation. Generally data can be preserved and cloned. Each computer repair is different and it is best to contact us about your computer repair beforehand over the phone. 4. Do I need to make an appointment for a computer repair or electronics repair? It is best to call in advance with your issue to make sure we can address it in the time manner you need. This will allow us to have a prompt turn around time for our computer repair and electronics repair. I have had Zach fix multiple problems on my laptop computer in the past. He is fast, knowledgeable, and fair. If you're looking for quality service at a decent price, check out Holland Computer Repair, a local business. Holland Computer Repair went above and beyond, I had my laptop that wasn't starting and Zach at Holland Computer repair had it repaired like new and the laptop was returned within 48 hours of dropping it off.